LeapFrog LeapPad Ultra XDi Kids Learning Tablet Just $64.99 + FREE Shipping! You are here: Home / Great Deals / Amazon Deals / LeapFrog LeapPad Ultra XDi Kids Learning Tablet Just $64.99 + FREE Shipping! 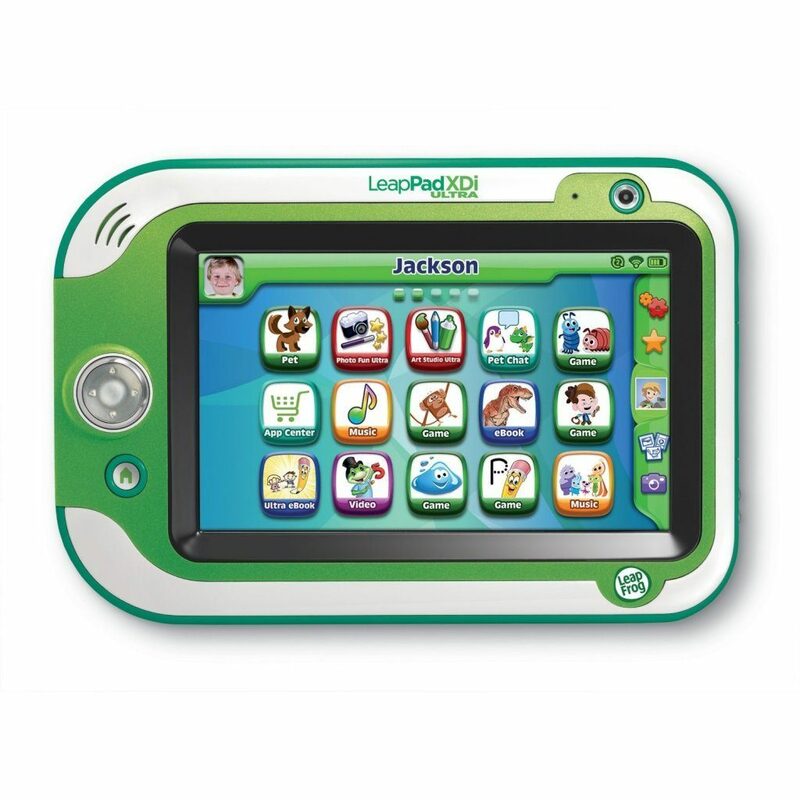 Does your kiddo have the LeapPad Ultra on his or her list? It is currently in stock on Amazon! Get the LeapFrog LeapPad Ultra XDi Kids Learning Tablet in Green for just $64.99 plus FREE shipping (reg. $149.99)! Leapad Ultra XDi is a kid-tough with a 7-Inch hi-res screen and Wi-Fi with kid-safe web for ages 3-9 years. Ships in Frustration Free Packaging.